Love art? 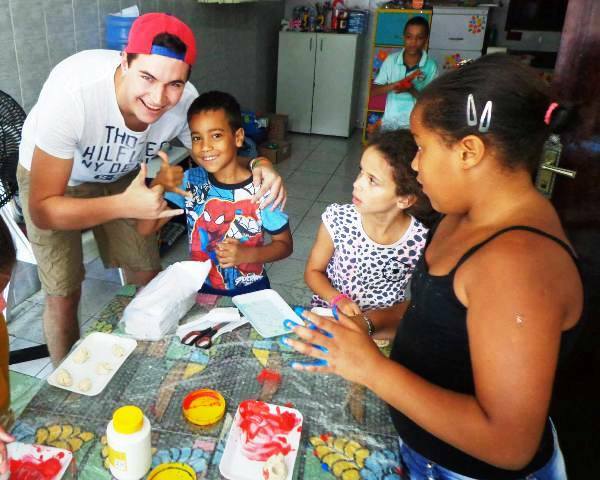 Volunteering at a youth centre in Brazil is the perfect way to share your passion and teach art and crafts to disadvantaged children living in Sao Paulo. The youth centre is a hub of opportunities for the children in the local area. Through the medium of art and crafts, volunteers can give children the opportunity to boost their confidence, gain new skills and meet new friends. Positive role models and entertaining and proactive activities help to keep children off the streets and out of trouble. 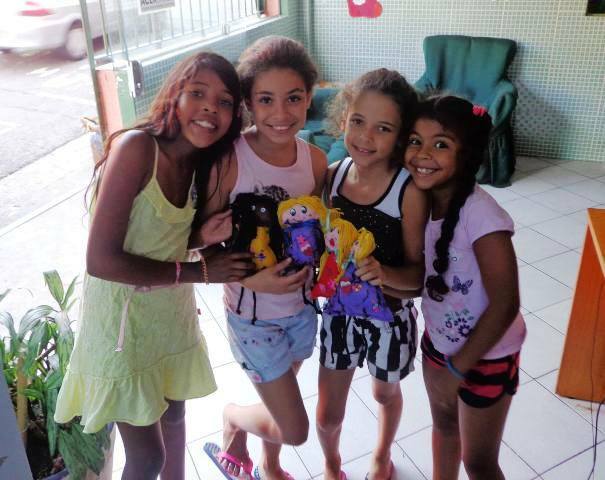 Check out the photos below to see how volunteers can make a difference with young people in the vibrant city of Sao Paulo. All children love paint – it’s messy, creative and really messy! This boy’s smile says it all! Making and creating new things can give kids a massive confidence boost and develop their skills, their patience and their team work. Making creative stencils with a potato masher! Working at the youth centre in Brazil is a fantastic way to share your skills with children who are not given these opportunities in school. Whether you are skilled at designing and making new things, a fantastic artist or a master of the sewing kit, you can get involved and create your own classes to share your skills. 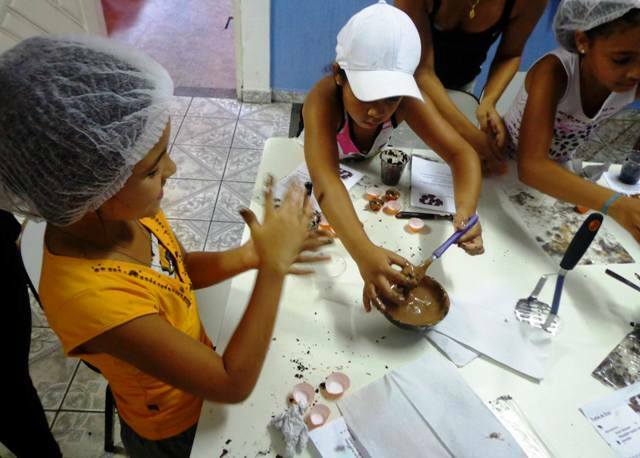 If you want to get involved, check out our Brazil page to see how you can get involved in our youth centre volunteer programme.